Getting to Hawaii easily and cheaply with miles and points has helped many of us scratch this incredible destination off our bucket lists. More ways to redeem your miles is always a good thing, especially to popular (and pricey!) destinations like Hawaii. 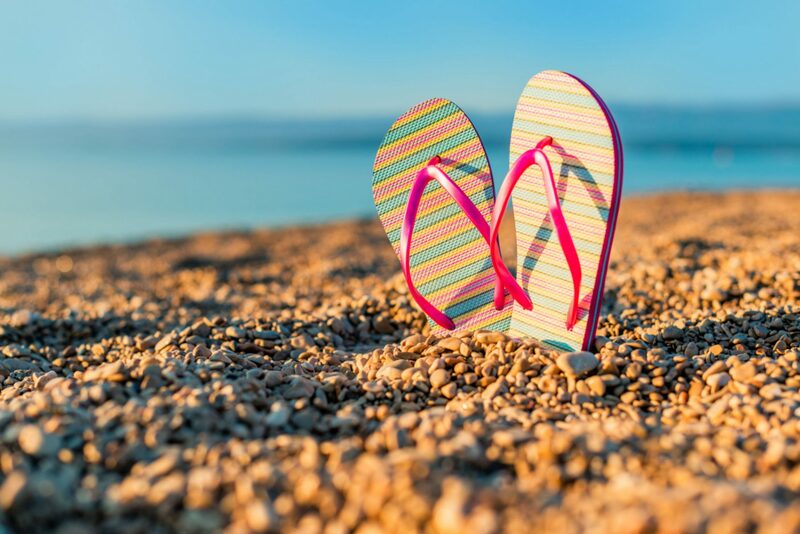 I’ll go into detail about the 2 ways you can use your Capital One miles to Hawaii, when it makes the most sense, and help you decide whether the Capital One Venture Rewards Credit Card (or another Capital One card) is a good fit for your wallet! Previously, the best way to use your Capital One miles for travel was to “erase” the cost of your paid ticket with miles. 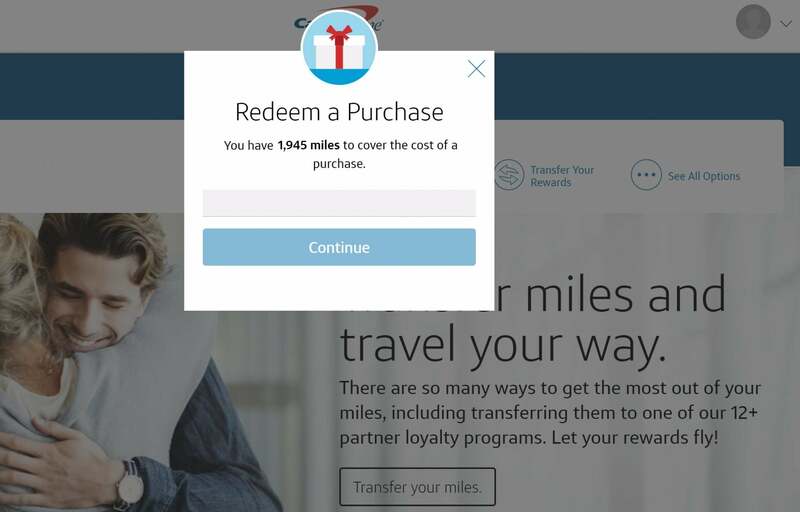 While there are now more options, you still may want to redeem your miles at a fixed value of 1 cent per mile through Capital One. To do this, you have 2 choices: Book your travel ahead of time with your card and erase your purchase with miles, or book your travel directly through the Capital One travel portal. If you want to erase your purchase, you’ll first need to make a travel purchase with your Capital One credit card. 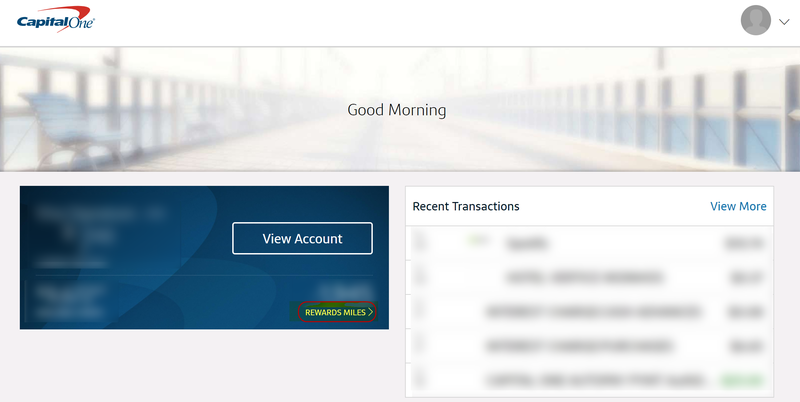 After the purchase posts to your account, you can log in and click “Rewards Miles” to find this option. This is under “Cover Your Travel Purchases“. 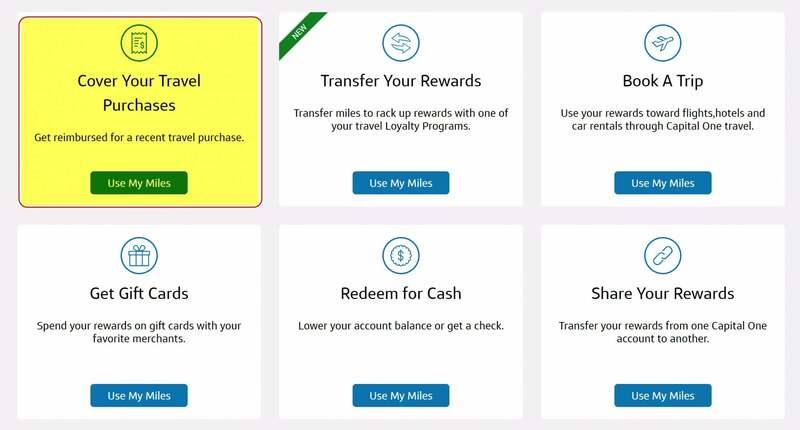 Click “Use My Miles” and you’ll be taken to a screen that allows you to erase previous travel purchases. If you’ve made any travel purchases within the last 90 days, you can click “Redeem” on the transaction you would like to use your miles for. You can either redeem your miles for the full amount of the transaction, or a partial amount. If you prefer to book your travel through the Capital One travel portal directly, it will work similarly to booking through any other online travel agent like Orbitz. Simply log in, search for your flights or hotel, and redeem your miles. However, we recommend making your purchase ahead of time and using the purchase eraser. This is because many online travel agencies have their own rewards programs, so you’re leaving miles or cash back on the table by booking directly through Capital One. The big advantage to this method is you won’t have to worry about blackout dates – as long as there’s a seat for sale, you can book it and erase the purchase with your miles. Award flights to Hawaii can be hard to come by during popular travel times, so this technique is ideal if you’re not flexible with your travel dates or are booking last minute. The transfer ratio is 2:1.5 for most partners. In other words, you’ll get 1.5 airline miles for every 2 Capital One miles you transfer. The exceptions are Emirates and Singapore Airlines, which have a 2:1 transfer ratio. That’s NOT a 1:1 transfer ratio like other transferable points programs, including Chase Ultimate Rewards, AMEX Membership Rewards, and Citi ThankYou points. 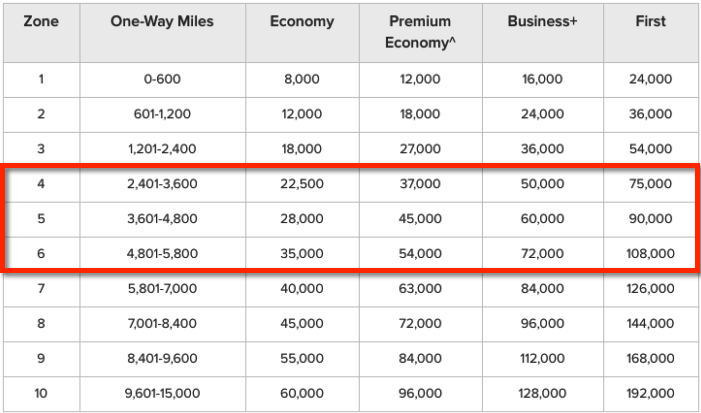 It breaks down to .75 airline miles for each Capital One mile (and .5 airline miles for Emirates and Singapore Airlines), so you’ll have to do a little more math to decide if something is a good deal. Any time you transfer miles from Capital One to an airline, you can NOT transfer them back again. So it’s important to know what you want to use them for before you initiate the transfer. With that in mind, here are the best ways to get value from your Capital One miles for flights to Hawaii. Because Capital One miles transfer at a 2:1.5 ratio to Flying Blue, this means that you’ll need to transfer 40,000 Capital One miles to have enough Flying Blue miles to fly in coach or 80,000 miles to fly in Business Class. Avianca is a Star Alliance partner, so you can redeem their miles for award flights on United Airlines or Air Canada. Avianca splits the US up into multiple regions: United States 1, United States 2, and United States 3, plus Hawaii. However, for flights between the mainland US and Hawaii, it doesn’t matter where you are flying from or to. The prices are still the same. If you want to fly in coach (X), it costs 22,500 Avianca miles each way, Business Class (I) costs 40,000 Avianca miles each way, and First Class (O) costs 50,000 Avianca miles each way. The Business and First Class prices are not great with Avianca, but the coach price isn’t bad. Again, remember that Capital One miles transfer to Avianca at a 2:1.5 ratio. This means you’ll need to transfer 30,000 Capital One miles to fly in coach, 54,000 miles to fly in Business Class, or 67,000 miles to fly in First Class. If you’re looking to fly American Airlines to Hawaii, you can redeem Qantas miles for AA award flights because they’re both oneworld alliance partners. Qantas has a distance based award chart. If you’re flying from the mainland US to Hawaii, most flights are going to be around 2,500 to 5,500 miles in length each way, depending on where you’re flying from. This means that your one-way flights are likely going to fall into Zone 4, 5, or 6. Only Zone 4 pricing is worth considering, and even then, only in coach. You can check the approximate distance of your flights on gcmap.com to determine which zone your exact flights will fall into. To determine how many Capital One miles you need to transfer, take the number of Qantas miles you need and divide by 0.75. For example, if you’re booking a Zone 4 award in coach and you need 22,500 Qantas miles one-way, you’ll need to transfer 22,500 / 0.75 = 30,000 Capital One miles. You can redeem Air Canada Aeroplan miles on Air Canada or on United Airlines (they’re both Star Alliance partners) for flights to Hawaii. A round-trip flight from the continental US costs 45,000 Aeroplan miles in coach, 80,000 Aeroplan miles in Business Class, and 110,000 Aeroplan miles in First Class. One-way awards cost half of what a round-trip award costs. This means that if you want to transfer enough miles, you’ll have to transfer 60,000 Capital One miles to fly in coach, 107,000 Capital One miles to fly in Business Class, or 147,000 Capital One miles to fly in First Class. One-way partner awards are half the price of the round-trip partner awards. But, once we talk about the transfer ratio things don’t look as good! Capital One miles transfer to Singapore at a 2:1 ratio. This means that if you want to book round-trip coach tickets, you’ll need to transfer 70,000 Capital One miles and if you want to book Business Class, you’ll have to transfer 120,000 Capital One miles. Due to the transfer ratio, booking with Singapore Airlines actually requires more Capital One miles than other United partners Air Canada and Avianca, so we generally would not recommend transferring Capital One miles to Singapore Airlines to book flights to Hawaii. To find out more about Capital One’s new transfer partners, read our full guide. First off, you should check award availability. If there are no awards available anyway, it doesn’t matter what you’re better off doing since you don’t have the option of booking an award. At that point, your only options are to book with cash, change your dates, change your location, or not go at all. 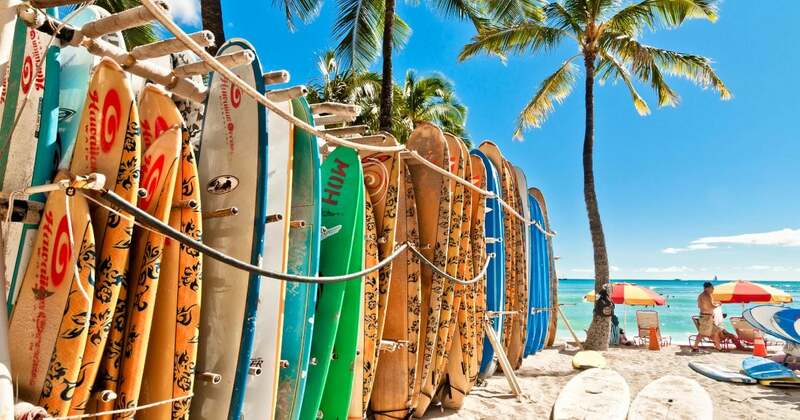 There Can Be Great Sales to Hawaii, So Always Compare Cash Costs! Assuming you have found award availability that works for your trip, you can now note the price of your award tickets and calculate how many miles you need to transfer. I’ve gone ahead and done that for you for our top Capital One miles Hawaii transfer partners. I’ve also ranked the partners in order of least to most expensive, after accounting for the transfer ratio, within each class of service. Once you’ve checked award availability and determined the number of miles you need to transfer, all you need to do is compare the number of miles you would have to pay when booking a cash ticket directly through Capital One to the number of miles you would need to transfer. Because you can redeem miles directly through Capital One at a value of one cent each, all you need to do is look up the cost of the flight! Relax on the Beach When You Arrive in Hawaii! For example, if a flight from Chicago to Honolulu costs $600 in coach (equivalent to 60,000 Capital One miles) and you already found coach availability with Flying Blue (meaning you’ll have to transfer 40,000 Capital One miles), you can easily save 20,000 Capital One miles by transferring instead of redeeming directly. Now let’s assume that you found a sale flight from Los Angeles to Honolulu for $200 (equivalent to 20,000 Capital One miles). The best award availability you can find is with Air Canada by transferring 60,000 Capital One miles. In this case, you can save 40,000 Capital One miles by booking directly through Capital One instead of transferring. Depending on your needs and spending patterns, one of these cards may be a better option for you than the other. We recommend that you take a look at the details of each card, as well as our reviews, to help you decide which card option is the best for you! There are also a handful of other ways you can earn more Capital One miles. Due to the 2:1.5 (or 2:1) transfer ratio, transferring Capital One miles to book flights to Hawaii doesn’t look as good as other transferable points programs on paper, but it’s always great to have more options to use your miles! 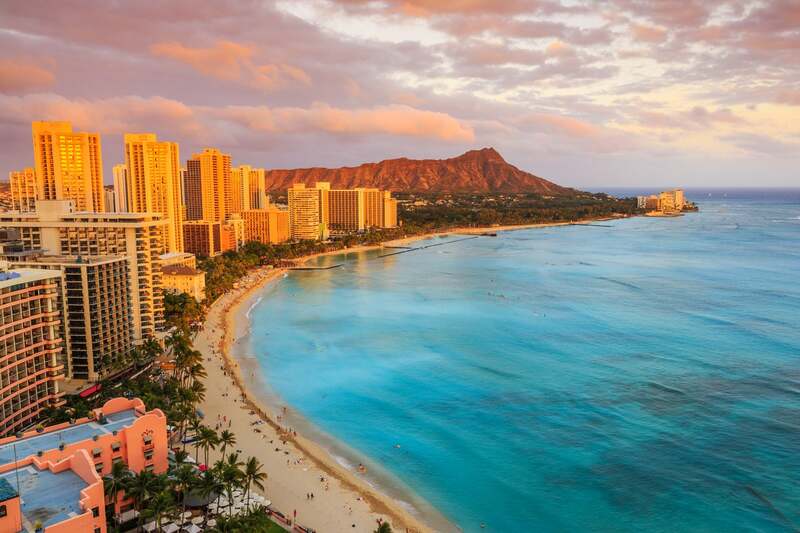 If you do want to go to Hawaii and you have Capital One miles, we recommend always comparing the cost to redeem miles directly through Capital One for cash flights with the cost of transferring to Capital One’s new partners. Depending on award availability and prices, one option could save you quite a few miles over the other. It’s one of those cases where you’ll have to crunch the numbers for your travel dates. 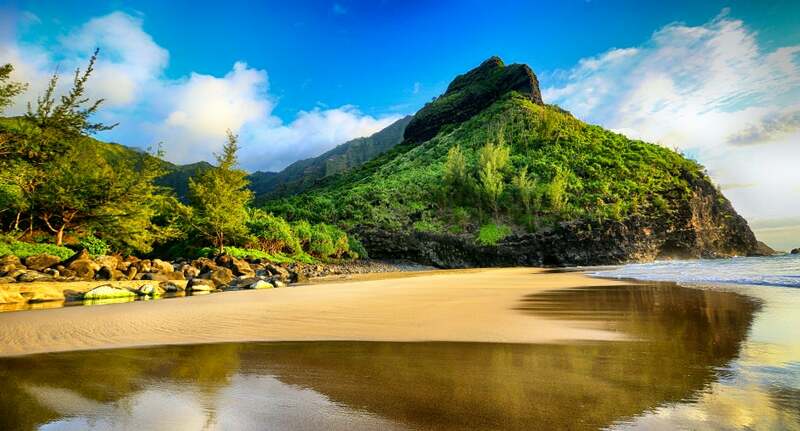 Let us know in the comments if you’ve used Capital One miles for a trip to Hawaii! Wow, I was JUST talking to the in-laws last night about not choosing the Cap One Venture. I will send them this article so they can see the transfer ratio examples I was trying to describe. Hopefully, they will choose a card that earns UR or MR instead.